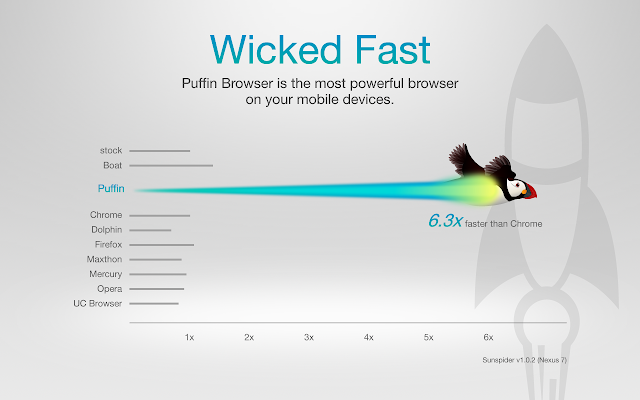 Puffin Browser Pro v7.0.3.17762 APK – Puffin Web Browser is a wicked fast Mobile Flash Browser. Once users experience the thrill of using Puffin, regular Mobile Internet just feels like torture. 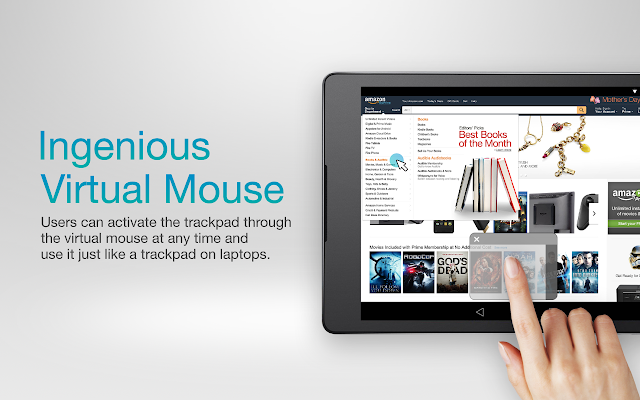 Puffin Plus is the premium version of the family. The Latest Flash: We keep improving our cloud servers, and provide the latest version (18.0) of the Flash player over the cloud. * Fix app crashes and freezes.